This page brings you a calendar view of all events happening in the ATDSFL tri-county world! You're invited to all of them! Practitioners in talent development are searching for evidence-based ways to develop people to deliver real results to their organizations. This presentation will highlight relevant neuroscientific research and the implications of brain science for talent development. It will offer actionable insights and brain-based tips to inform the practice of TD practitioners. Participants will reflect on how knowledge about the brain can be applied in their day-to-day work in organizations. Recognize the relevance of using neuroscientific research in talent development. Explore several actionable brain-based solutions to inform their talent development strategies. Gain insights into neuroscience of learning and behavior change. 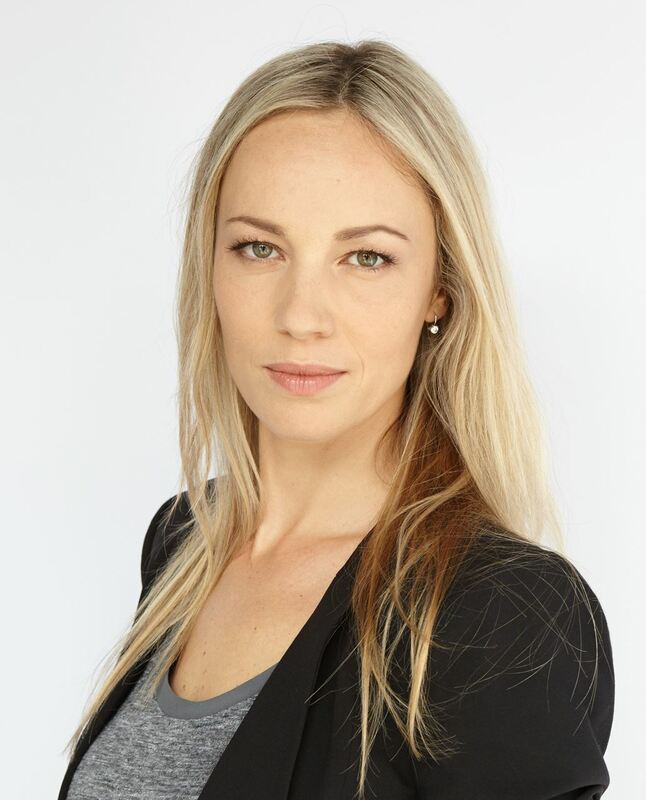 Dr. Katya Matusevich serves as a faculty member at Barry University, where she is coordinating the Human Resource Development graduate program. She is certified in Brain-based Coaching through Neuroleadership Institute and partners with organizations to develop leaders using scientific research. She utilizes a neuroscience-based methodology and Results Coaching System to co-create exceptional outcomes with her clients. She has provided executive coaching and leadership development solutions to national industry-leading companies in homebuilding, healthcare, financial services, and fashion, including Lennar Corporation, Sylvester Comprehensive Cancer Center, Ladenburg Thalmann, and Peace, Love, World. 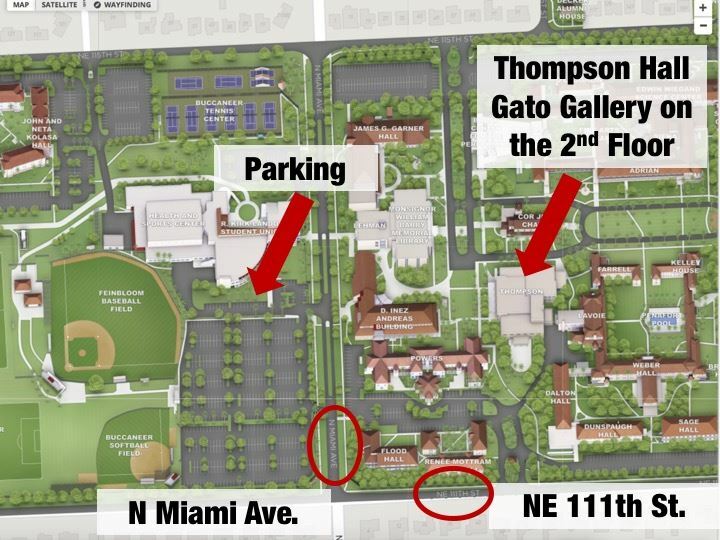 Additional event info: The event will be held at Gato Gallery, 2nd floor of Thompson Hall, Barry University. Parking is on North Miami Avenue. Access campus map here. 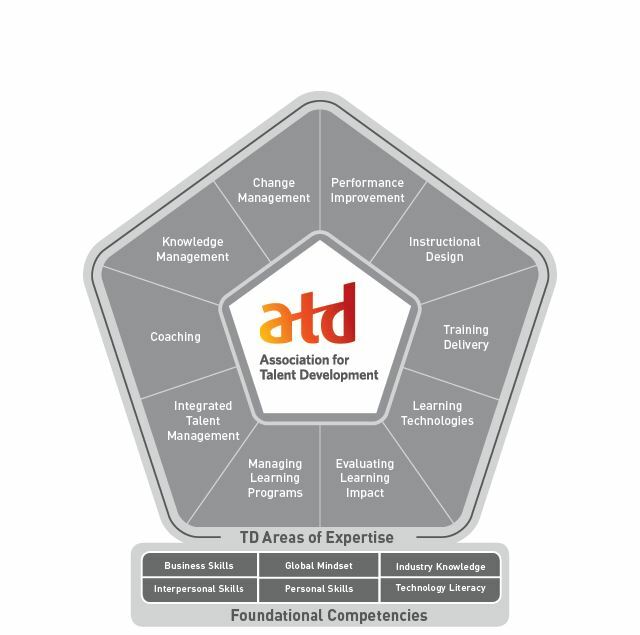 Click the model to learn more about this Area of Expertise and the ATD Competency Model. Tuesday, December 11, 2018 Amplify Your Impact! Tuesday, November 13, 2018 The Trainer's Toolbox: Experiential Activities You Can Use Tomorrow! Wednesday, October 11, 2017 Interested in Mentorship Program? Tuesday, October 10, 2017 Make Powerful Infographics… Fast! Tuesday, November 15, 2016 Employee Engagement: What is Your Engagement Ratio? Tuesday, April 12, 2016 Think You Don't Need Sales Skills? Think Again! Tuesday, April 14, 2015 Informal Learning . . . Are We Missing a Huge Opportunity? Tuesday, February 10, 2015 Take Your Training with You! Tuesday, October 14, 2014 Sales Training: What's Missing? It Could be Time to Re-Design! Tuesday, March 11, 2014 How to Present with IMPACT! Wednesday, April 24, 2013 You had me at hello. Tuesday, April 09, 2013 People Skills through eLearning? YES, You Can! Tuesday, March 12, 2013 Creating Clear Objectives: Six Reasons Why You’ll Never Use ”Understand” Again! Saturday, June 23, 2012 Mentorship Program Kick Off and Pairing Event! Tuesday, May 15, 2012 Give Your Blended Learning Strategy a Turbo-Boost! Thursday, May 03, 2012 Cultural Competence: Implications for Organizational Development and Quality Improvement. Wednesday, February 29, 2012 Will Cloud Computing Rain on Your Talent Parade? Thursday, January 19, 2012 Palm Beach GIG Mixer "Giving Back"
Wednesday, August 17, 2011 "The Recognition- Performance Link"
Tuesday, August 09, 2011 Ink It When You Think It! Tuesday, May 10, 2011 Making Training Stick! Thursday, March 03, 2011 Customer Service--Can't Live With It and Can't Live Without it! Thursday, January 20, 2011 Cher Holton Webinar: TeamProv™: Moving Team Building to a Whole New Level!